Andrew J. Defalco - Spector Gadon Rosen Vinci P.C. 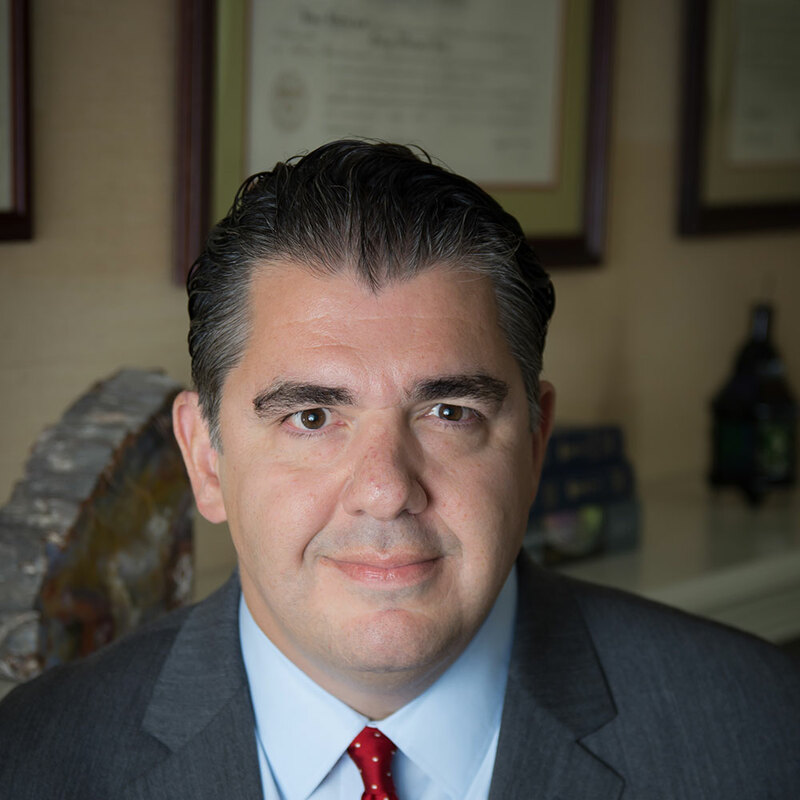 Andrew J. DeFalco, a Member of the firm, is a business litigation attorney who specializes in the representation of companies and individuals in complex corporate and commercial cases, at both the trial and appellate level. He routinely represents clients in sophisticated legal matters, including merger and acquisition disputes; “business divorces” and shareholder, partnership and derivative disputes; real property disputes; fraud, civil RICO and other business tort and contract disputes; defamation claims; invasion of privacy claims (including claims relating to computer and internet privacy statutes); banking disputes including mortgage foreclosures and confession of judgment; and other commercial, corporate and business disputes. Mr. DeFalco also has significant experience with construction litigation, insurance litigation, fidelity and surety representation, election law representation, and employment litigation. Mr. DeFalco is also a top appellate lawyer who has successfully briefed and argued appeals before the Supreme, Superior and Commonwealth Courts of Pennsylvania, and the United States Court of Appeals for the Third Circuit. Super Lawyers – the “ultimate guide to the top lawyers in Pennsylvania” – has named Mr. DeFalco as a “Super Lawyer” from 2015 through 2018, based upon his high-degree of peer recognition and professional achievement. Mr. DeFalco is a frequent author and speaker who has been published regularly in the Legal Intelligencer the GC Mid-Atlantic, and other publications, and has lectured on business law, the attorney-client privilege, and insurance issues. Represented a former Philadelphia news personality in negligence and invasion of privacy litigation against a network news organization. Mr. DeFalco has also handled successfully numerous appeals before the Pennsylvania Supreme Court, the Pennsylvania Superior Court, and the Pennsylvania Commonwealth Court. Mr. DeFalco received his J.D. in 1999 from the University of Notre Dame Law School in South Bend, Indiana. He graduated from Bucknell University in Lewisburg, Pennsylvania, where he was a starting defensive tackle on the football team. He is licensed to practice in Pennsylvania, New Jersey and the United States District Court for the Eastern District of Pennsylvania, the United States District Court for the District of New Jersey, the United States District Court for the District of Colorado and the United States Court of Appeals for the Third Circuit. His publications include “Is RICO a Remedy in Garden-Variety Business Contract Disputes,” The Legal Intelligencer/GC Mid-Atlantic, Oct. 24, 2012 at 4; “The Application of Attorney-Client Privilege to Email Strings,” The Legal Intelligencer/GC Mid-Atlantic, Aug. 22, 2012, at 5; “An Overview of the Pennsylvania Attorney-Client Privilege in a Corporate Setting,” Accredited CLE Presentation through S. Freedman & Co., Inc. (Jul.-Aug. 2012); “Licensed to Defraud?”, The Metropolitan Corporate Counsel, January 2006, at 19; “Bilt-Rite and the Future of Architecture”, The Legal Intelligencer, Apr. 17, 2006, at 6; and “Litigating the Insurance Coverage Dispute”, National Business Institute’s Insurance Coverage Law in Pennsylvania Seminar (May 2005). When not practicing law, Mr. DeFalco enjoys spending time with his two children, David and Caroline. He is an avid sports fan, and an enthusiastic patron of Philadelphia’s many fine restaurants.